One of our products to help promote your company. Take a look at some of our range below. Please feel free to contact us and enquire on our full range. Our prices are some of the best on the internet, and we have hundreds of satisfied customers to prove it. Whatever your company promotes or whatever service you provide, we have the right promotional product to help you, from our glass tumbler products down to our pens and notepads, we have it all. 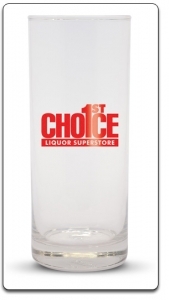 We have available a variety of Wine Tumbler glasses suitable for printing. These promotional products are effective in your companies marketing campaign. An appreciated gift, that continues to make your company message seen again and again. 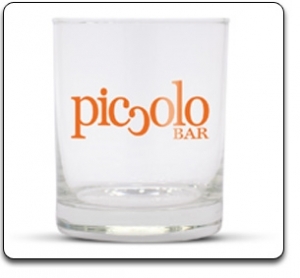 These tumbler glasses all have solid bases for stability and come in a range of sizes. Features – 255ml glass tumbler. Features – 285ml glass tumbler. 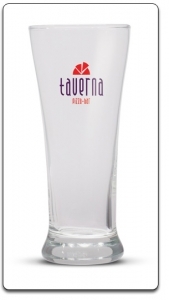 Features – 340ml glass tumbler.